The cartoonist known as Linda Panda has a thing for, yes, pandas. 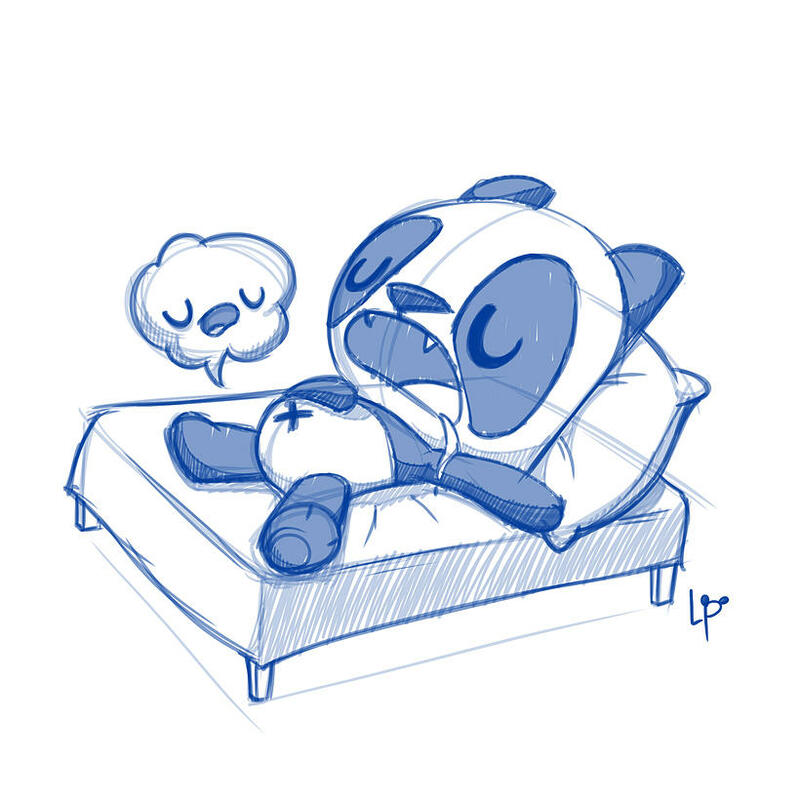 Pandas who… fart. Friendly farts that smile and make comments. Seriously. This is the odd world of Linda’s panda cartoons, and she’s been creating them daily and putting them up on the web for some time now. More recently, thanks to a successful Kickstarter campaign, she’s collected hundreds of her daily works (as well as her more “traditional” sketches, perhaps) in book form. Head over to her official web site to find out how to get your own copy — as well as buttons and prints and other such ways you can see farting pandas.